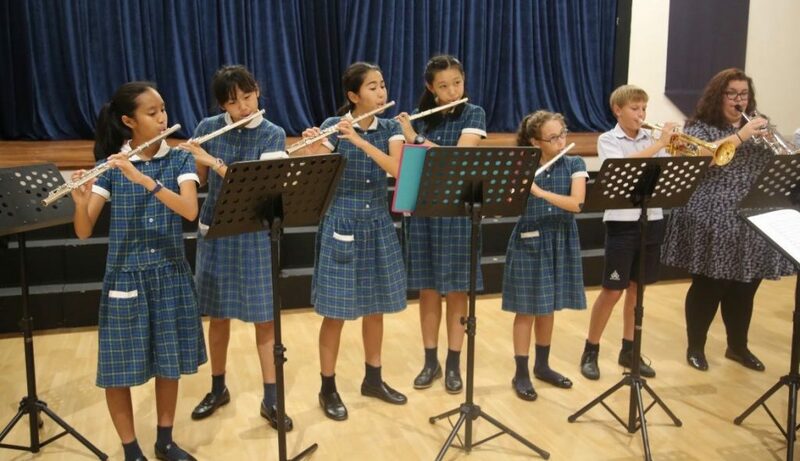 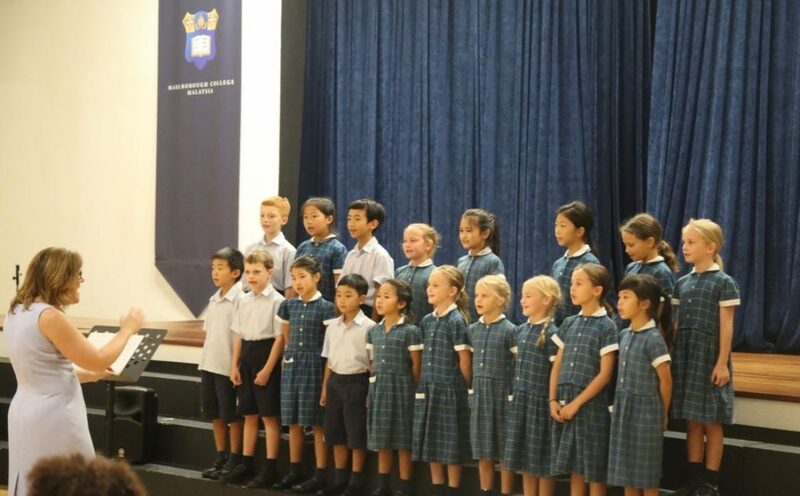 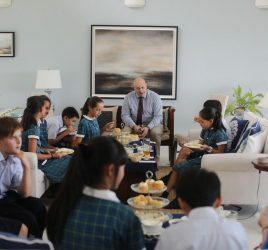 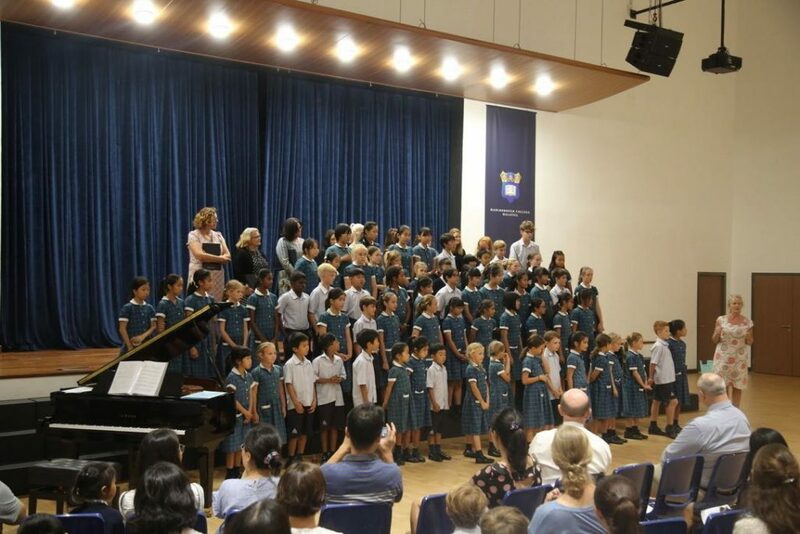 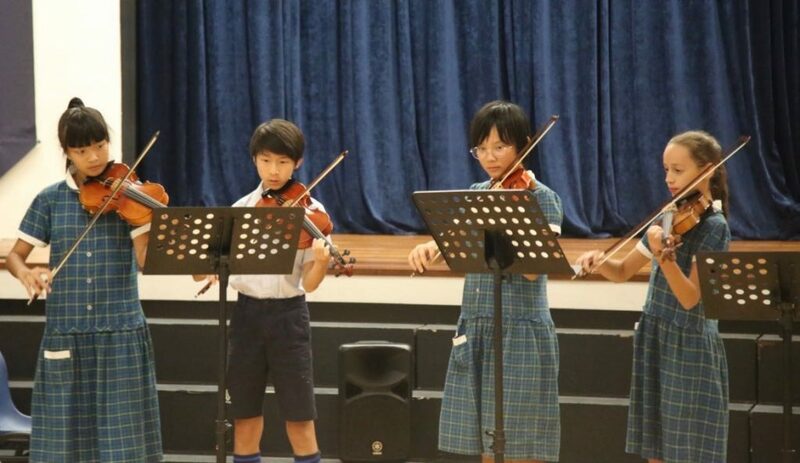 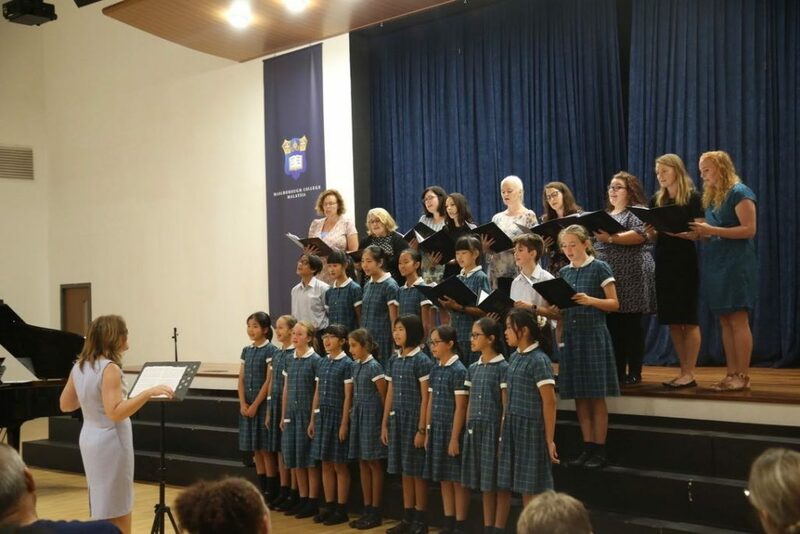 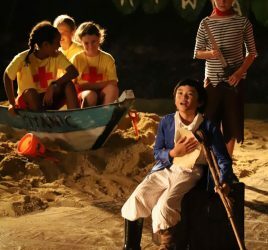 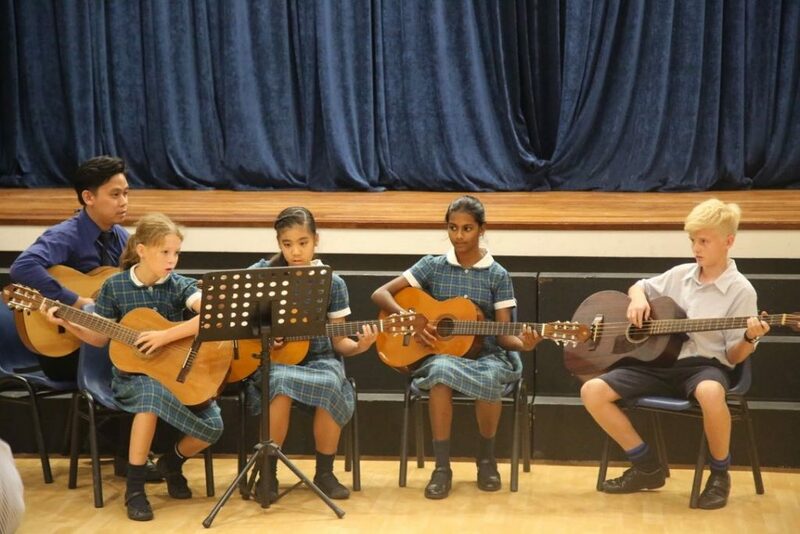 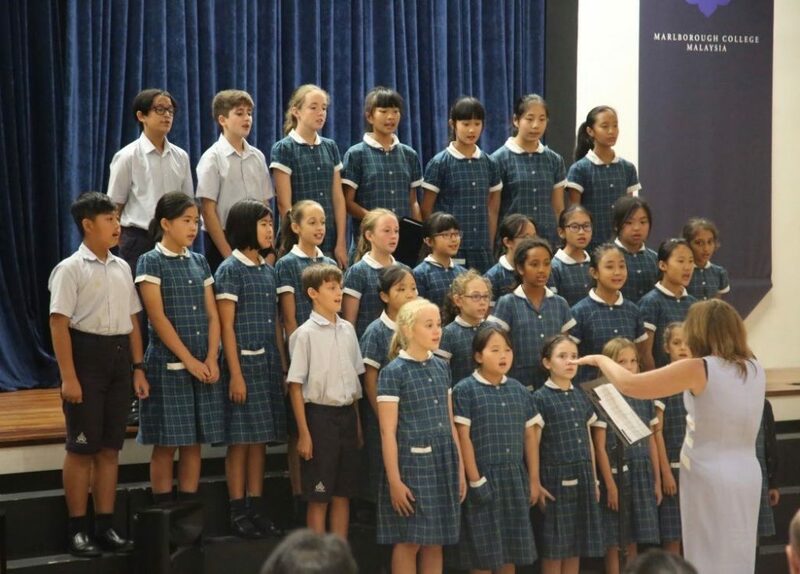 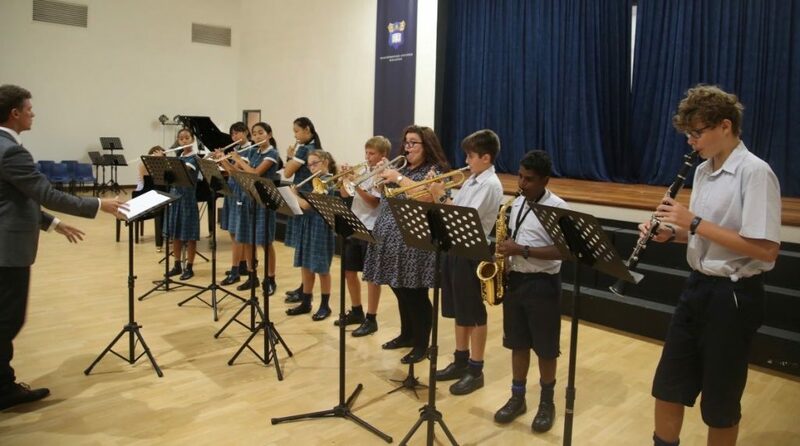 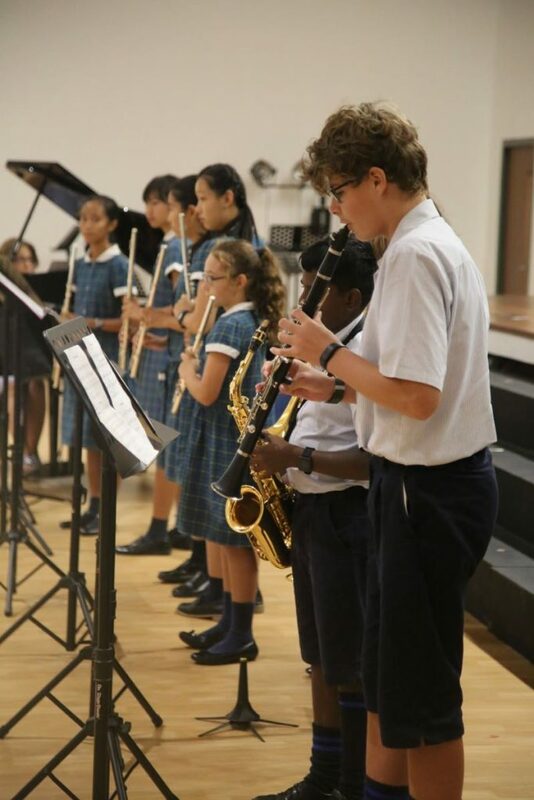 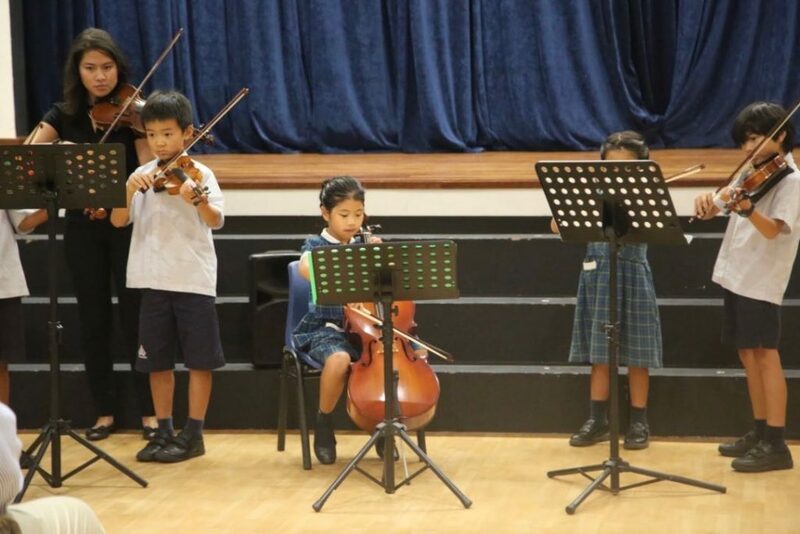 Thursday, 21st March, was the day for this year’s Spring Concert which fulfilled its promise to be a delightful and uplifting event showcasing hidden talents from our youngest Pre-Prep musicians and singers to the experienced Year 8 performers. 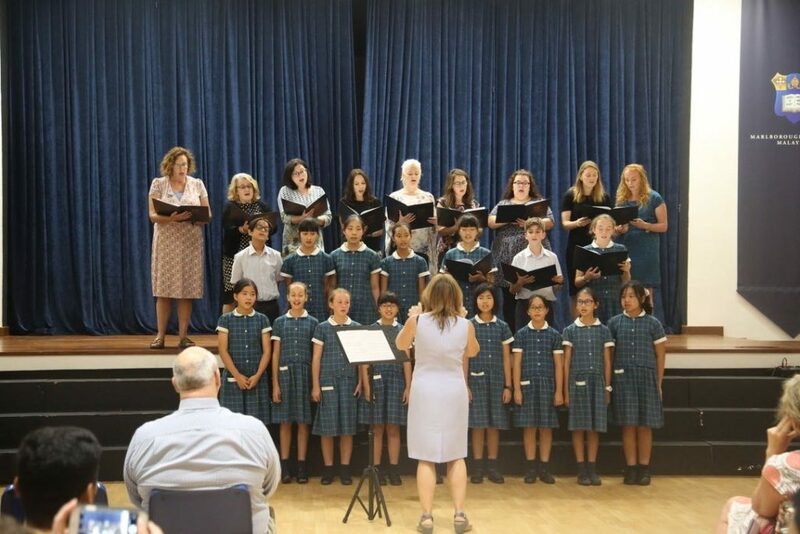 The programme included music from the Baroque repertoire as well as pieces with a more jazzy and contemporary style. 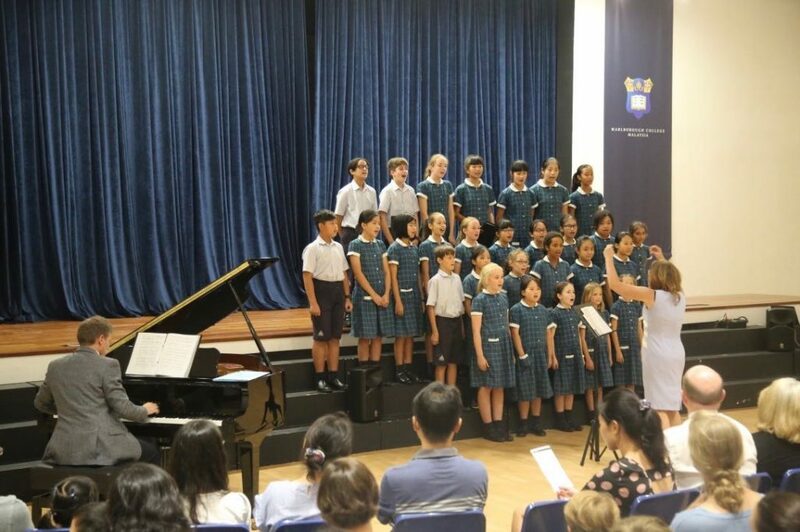 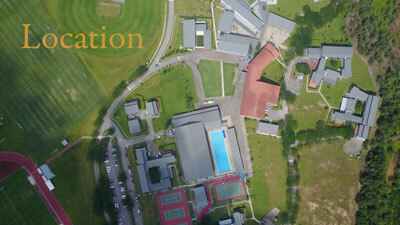 The pupils performed wonderfully on the night and provided us with an exciting celebration of music.